This innovative book portrays the state-of-the-art of coopetition strategy regarded as a compelling mindset to exploit entirely the potential of actors’ interdependencies (firms, governments, suppliers, customers, scientists and partners) in today’s global scenarios. It provides the rudiments for navigating an exploration journey into a virtually new and emergent management subfield. it is the outcome of the collective brains of several scholars, with diverse geographical roots and backgrounds, who cultivate original research on co-opetition strategy from a variety of perspectives (economic, managerial, political) and multiple methods (theory building, game-theoretical, experimental and inductive case-based inquiries). 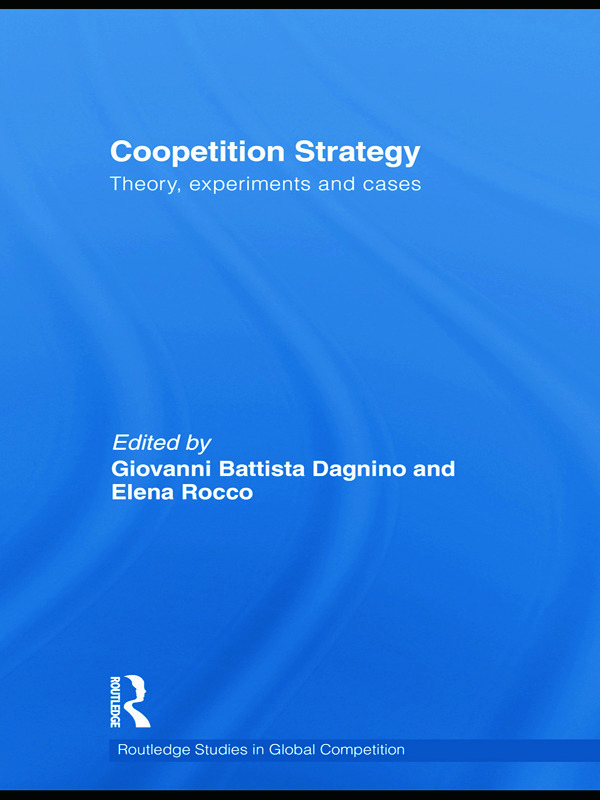 Looking into this volume, the reader will realize that, while the topic is at the beginning of its lifecycle, coopetition strategy has touched an important crossroads which solicits a more comprehensive and systematic assessment. If mindfully formulated and implemented, this hybrid strategic option is able to increase returns and generate value for shareholders, entrepreneurs, managers and coopetitors.